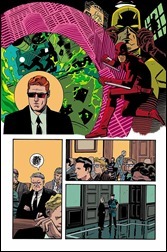 Your First Look at DAREDEVIL #36! 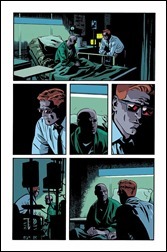 Here’s your three page first look at Daredevil #36 by writer Mark Waid and artist Chris Samnee, courtesy of Marvel Comics – on sale February 19th, 2014. 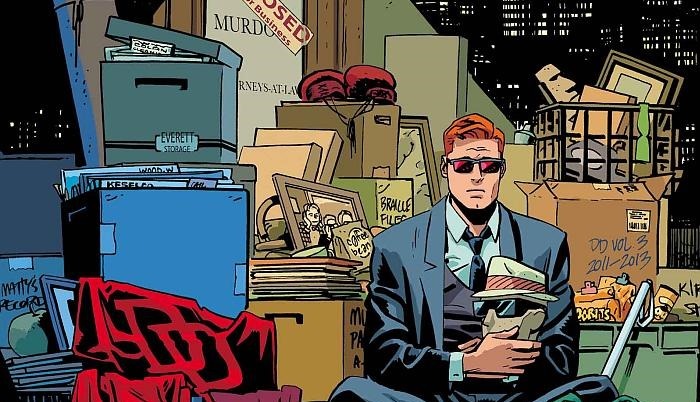 This February – Matt Murdock’s life comes crashing down in DAREDEVIL #36 – the fearless final issue from critically acclaimed storytellers Mark Waid & Chris Samnee! 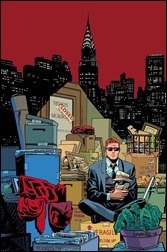 After the shocking events of last issue, there’s nowhere left for Matt to run. 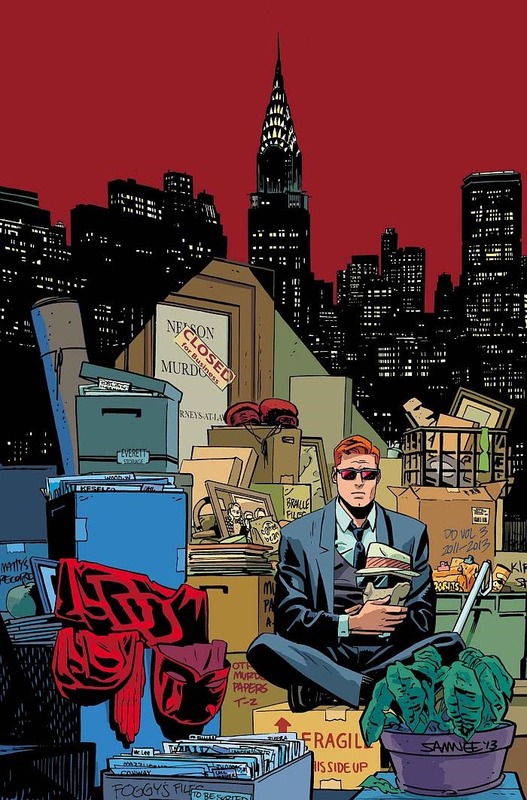 The Man Without Fear stands alone against the villainous hate group known as Sons of the Serpent. And their climactic clash is about to take place on a different kind of battlefield – in a New York City courtroom! 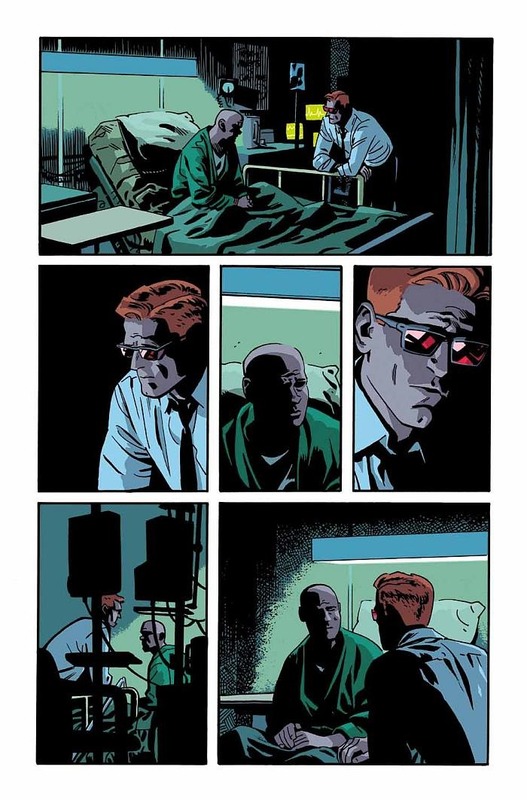 But how much is he willing to sacrifice in the name of victory? 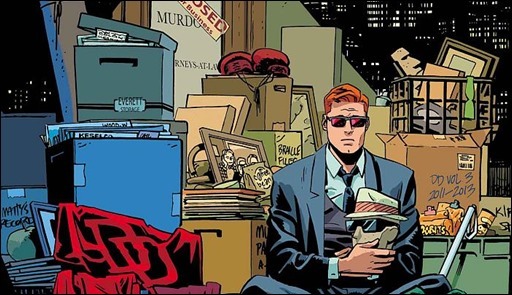 It’s time for the Man Without Fear to show how fearless he really is. And the truth may shock you! 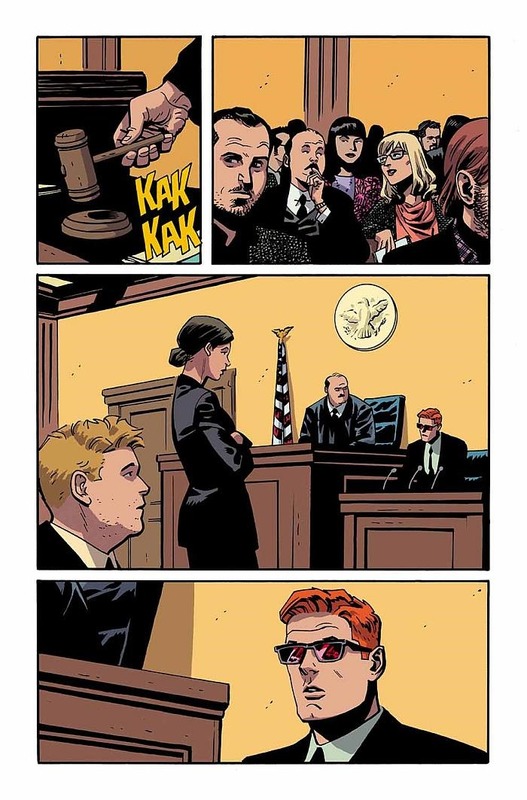 It’s all been leading to this – and the seeds sown here bear bitter fruit for Daredevil in 2014! You don’t need a radar sense to know this one will be big! 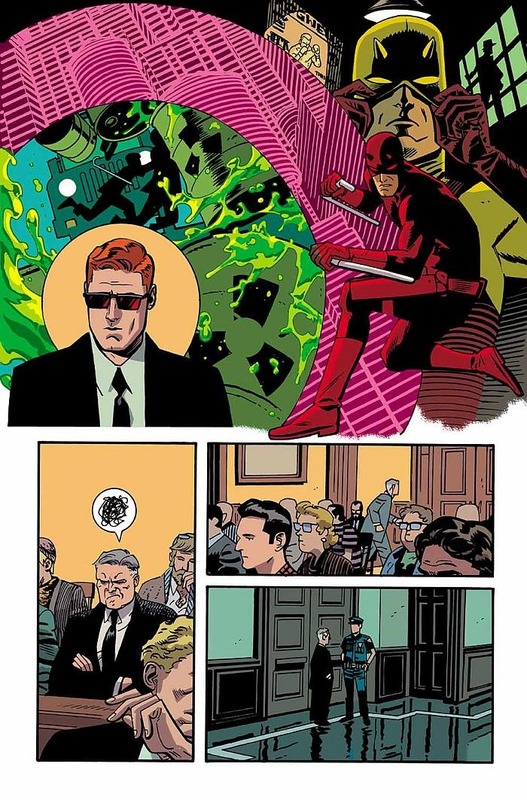 Don’t miss the epic finale this February in DAREDEVIL #36!